Dr. Amanda Hodges serves as the Director of the DPM Program. Her position is 50% teaching and 50% extension. DPM overall administrative responsibilities and teaching the following courses are included in her duties: ALS 4161/6166; ALS 6925; ALS 6931; and ALS 6943. The extension component of Dr. Hodges responsibilities include Florida specific invasive species related education and management of the University of Florida/IFAS Extension Pest Alert listserv. 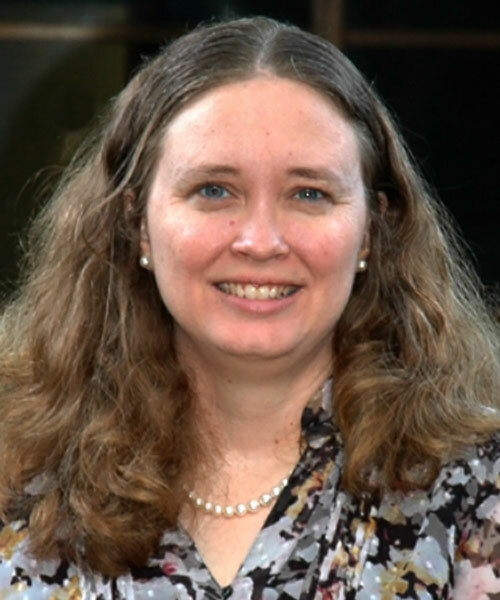 Dr. Hodges also conducts applied research as part of her teaching (for example, student internships are sometimes conducted on research projects) and extension efforts. Additionally, Dr. Hodges supports her program through a variety of collaborative and externally funded contracts and grants. Old World Bollworm Detected in Puerto Rico!